When you need your Birmingham commercial property inspected right, call Ray Thoroman, lead inspector for South East Building Consultants. 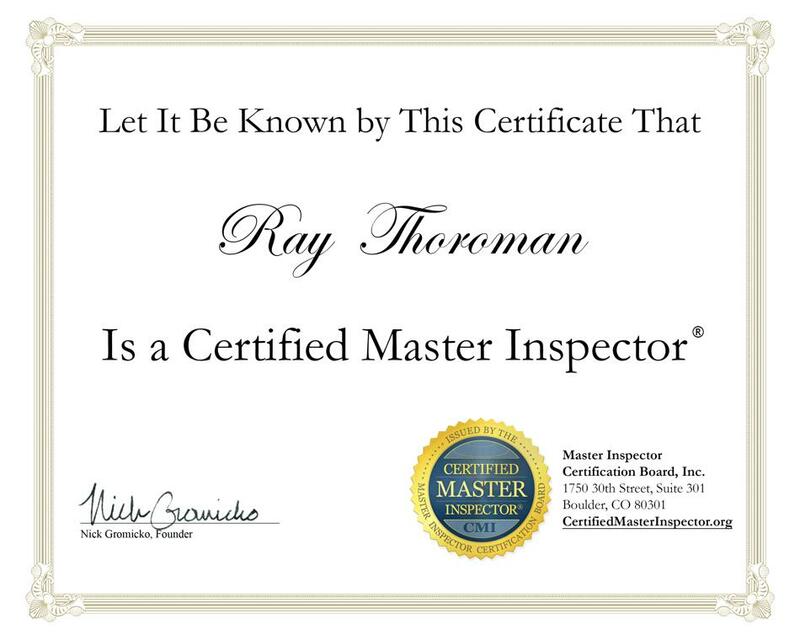 Mr. Thoroman will inspect your commercial properties to ASTM 2018-08 standards. 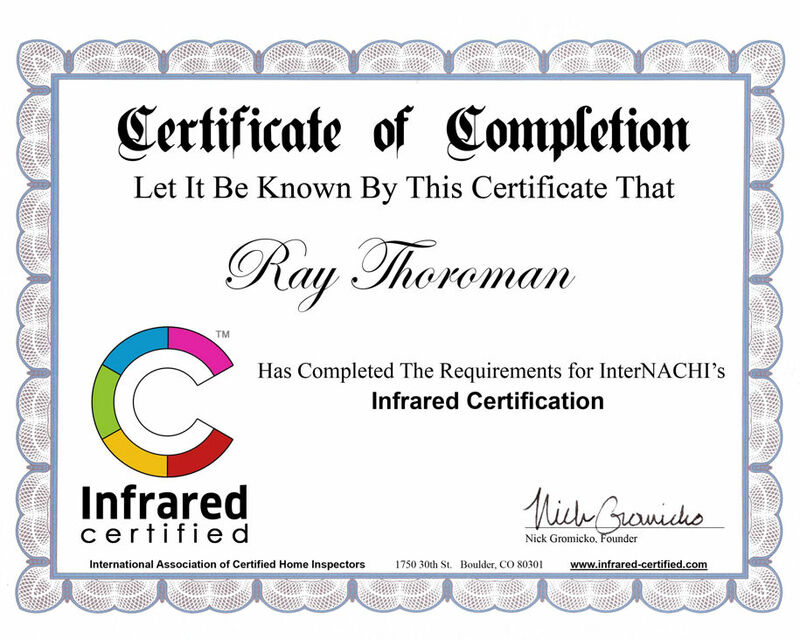 He has completed over 5,000 inspection that meet or exceed the expectations of his clients. Inspections can be tailor to your real estate goals. This include being able to provide Birmingham commercial real estate buyers, sellers, and tenants with PCA (property condition assessment) and/or PCR (property condition report) to meet your due diligence needs. If necessary, we can assemble structural engineers, licensed elevator contractors, ADA compliance, Environmental Phase I,II and licensed HVAC, Electrical, Roof, Plumbing contractors, and more depending on your level of due diligence and budget.